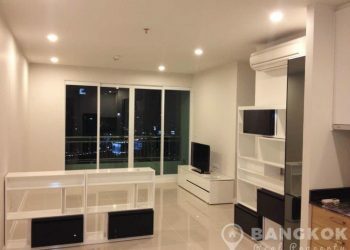 A bright and spacious, detached family home is set in a secure compound with swimming pool and mature gardens within easy reach of Patana International School and all local amenities in the Bangna / LaSalle area. 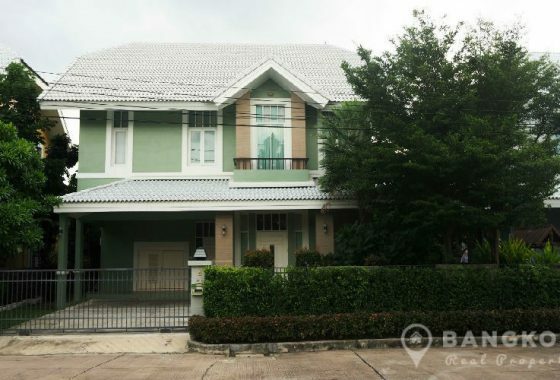 This modern, 2 storey, 4 bedroom, family home consists of over 400 sq.m of living space is set in mature gardens. With a bright and spacious open plan livingroom which extends to the garden for al fresco dining, the house has 4 generous bedroom with 3.5 bathrooms and a very nice, modern western kitchen. Set in a secure compound this family home has use of shared swimming pool, children’s play ground and mature gardens all within easy reach of several top international schools. This 2 storey detached house was built in circa. 1995 and is located in a secure compound with mature gardens and shared swimming pool.